You rely on your bathroom plumbing day in and day out to keep you clean and your home sanitary. This heavy use can take a toll on all the pipes and drains that carry the water, along with the faucets and outlets which deliver it. If you have blocked drains or showerheads plugged by mineral buildup, it’s important to know where you can find a professional plumber who can get your bathroom back in shape quickly. If you live in the Kennesaw, GA area, no one can get your bathroom plumbing fixed faster than Plumb Xpress Plumbing & Drain. 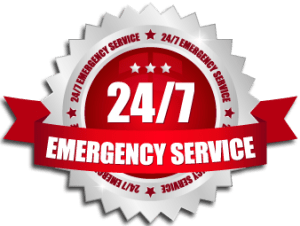 We have strategically stationed plumbers throughout the metro area to ensure that one can always be at your door within 90 minutes of your call. We’re a locally owned and operated business that’s run by a family with four generations of experience, so you can be sure that our staff has the knowledge and skill to handle any bathroom plumbing issue. Providing the best residential plumbing services is important to us, which is why we thoroughly screen all our technicians to ensure that you can trust them in your home and that they’ll be able to perform their work quickly and skillfully. We can even complete major bathroom plumbing projects, like sewer line replacements and septic system repair, in as little as 3 days. 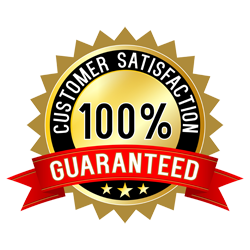 No matter what size your project is, we won’t sacrifice the quality of our work for speed, and back that commitment with a one year warranty on all repairs, installation and replacement services and pass on all manufacturers’ warranties. For more information on our bathroom plumbing services for residents in Kennesaw, Sandy Springs, Alpharetta, Roswell and elsewhere throughout the Kennesaw area, contact Plumb Xpress Plumbing & Drain today.